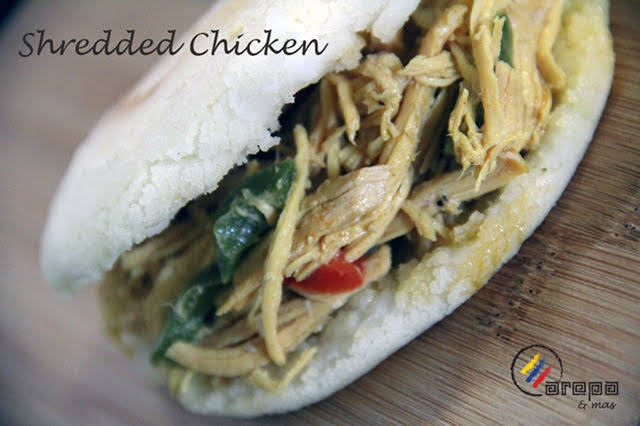 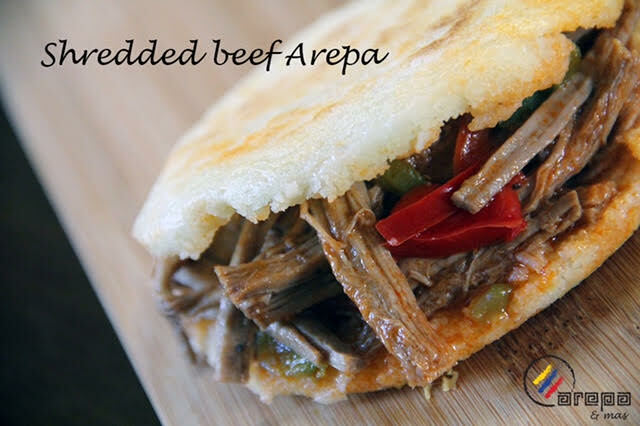 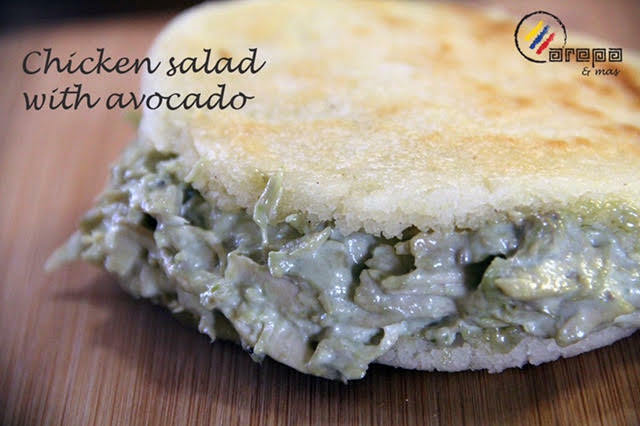 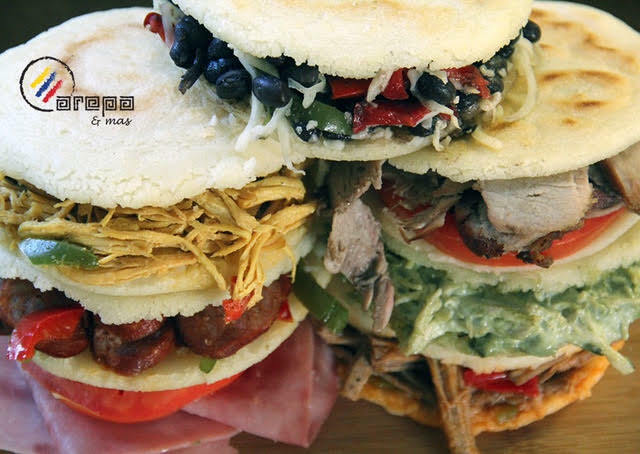 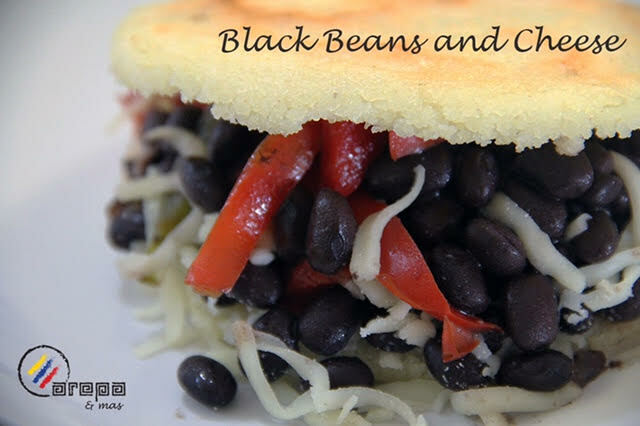 Arepa is a gluten free flatbread made of ground maize dough and filled with different items such as shredded beef, shredded chicken, black beans, chicken salad, also we offer empanadas, patacones made with green plantains fried, served with shredded beef, shredded chicken, cheese and some amazing disserts. 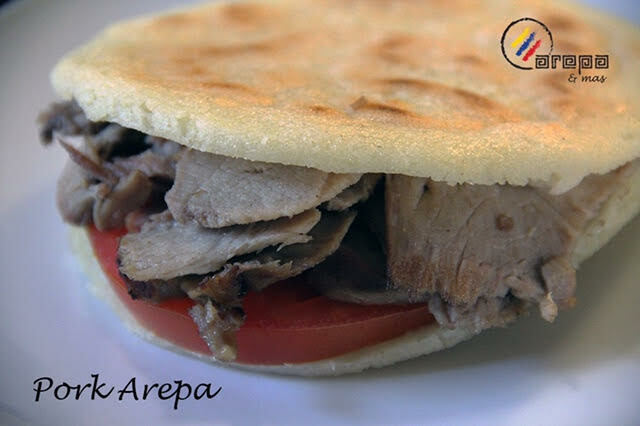 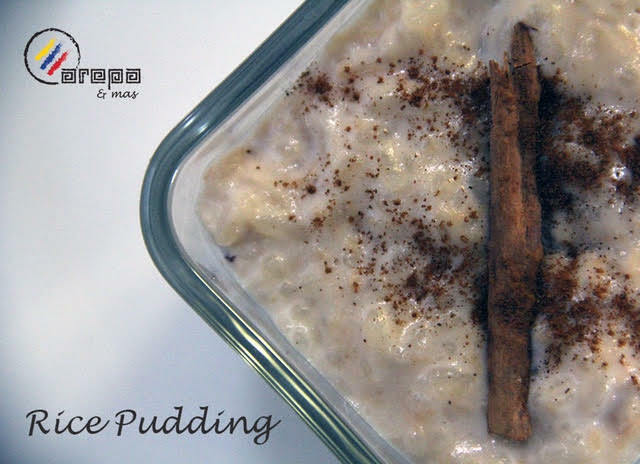 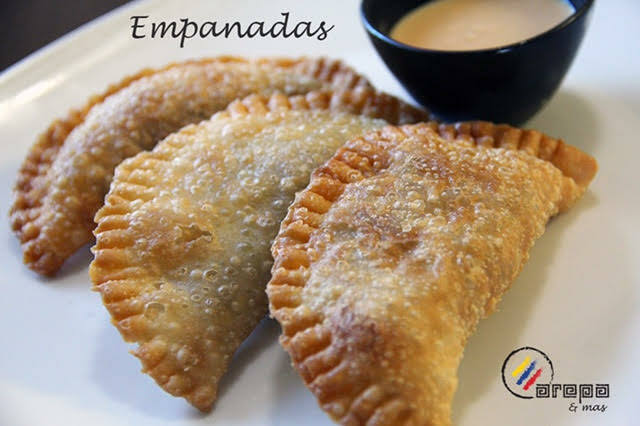 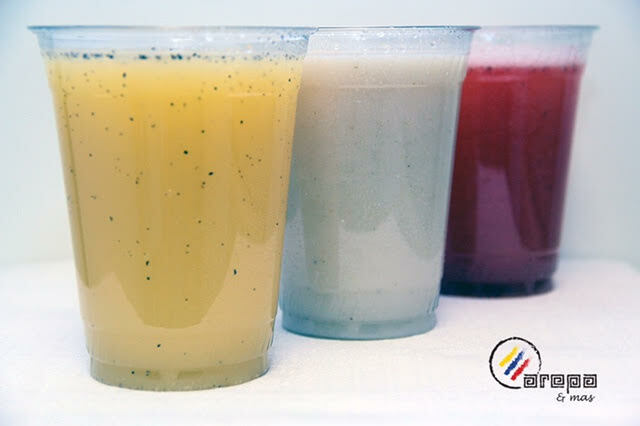 All the flavors that you can try are typical of "Colombian Cuisine". 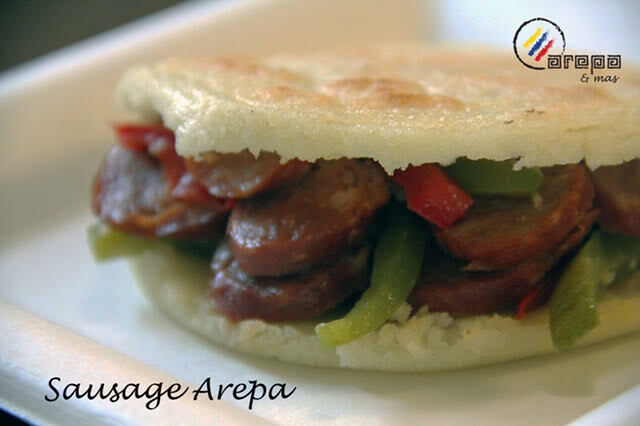 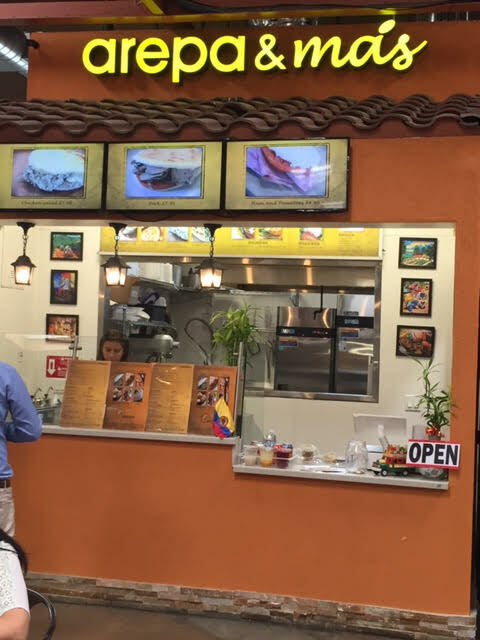 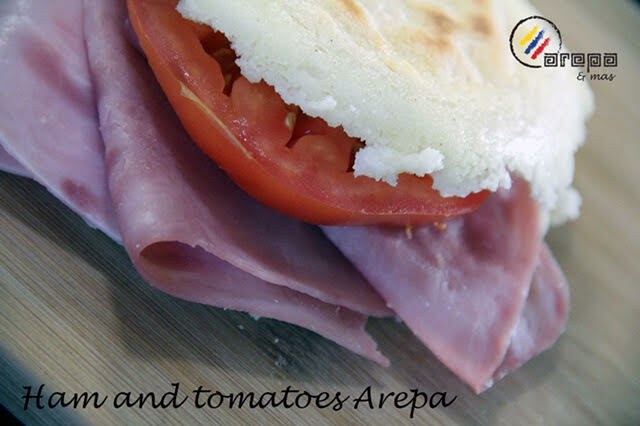 Arepa & Más is located in the Market Hall at San Pedro Square Market, stop on, try our products and for sure you will want to go back!